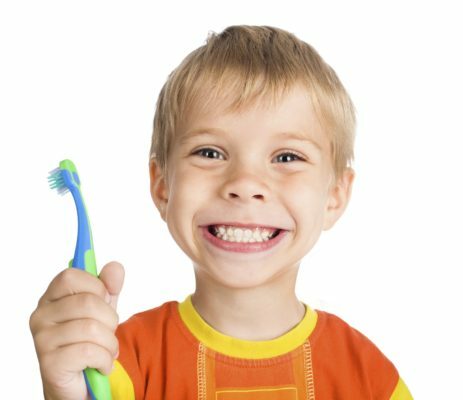 Here at Smile Dental Care our philosophy is to focus on your needs as a patient, keep the treatment you need to a minimum and concentrate on preventing problems occurring. 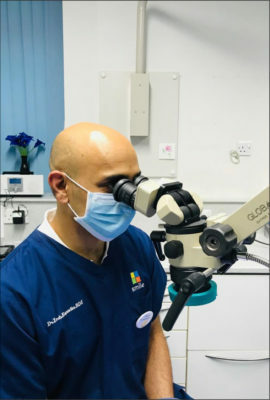 However if treatment is needed, our highly qualified and experienced team use the latest equipment, materials and techniques to deliver a world-class service and treatment to all our patients. It would be our pleasure to look after your needs. I have been a patient with this practice for over ten years, and I have always been highly satisfied with the level of care and professionalism shown by all of the staff. I have now moved quite far away from the practice, but I think it’s worth travelling the extra distance for. Excellent family practise for the young, old and everything in between. Felt totally at ease and everything was explained in plain English.